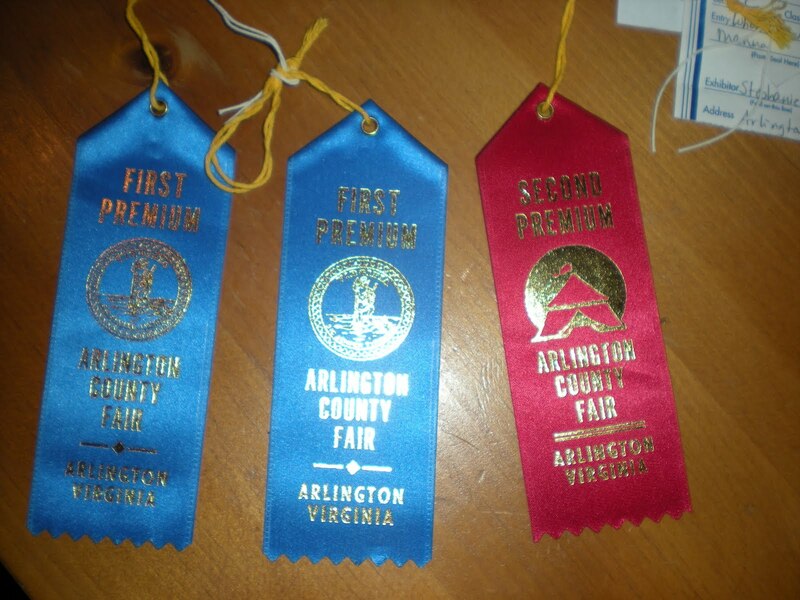 The Arlington County Fair is an annual summer tradition for Mr. Bread Maiden’s family. Every year I have known them, they’ve gone for the great fair food and a little light-hearted competition. Mr. Bread Maiden’s mother, my mother-in-law, aka Slow Learner, has for the past few years submitted various homemade confections like bread and jam, as well as home-grown vegetables to be judged. However, until this year I’ve been in Williamsburg, or Texas, or Argentina, or just busy, or suffering from terrible morning sickness, all of which prevented me from entering my bread in the competition. That all changed this year, when I finally decided enough was enough. I was going to get off the sidelines and participate. 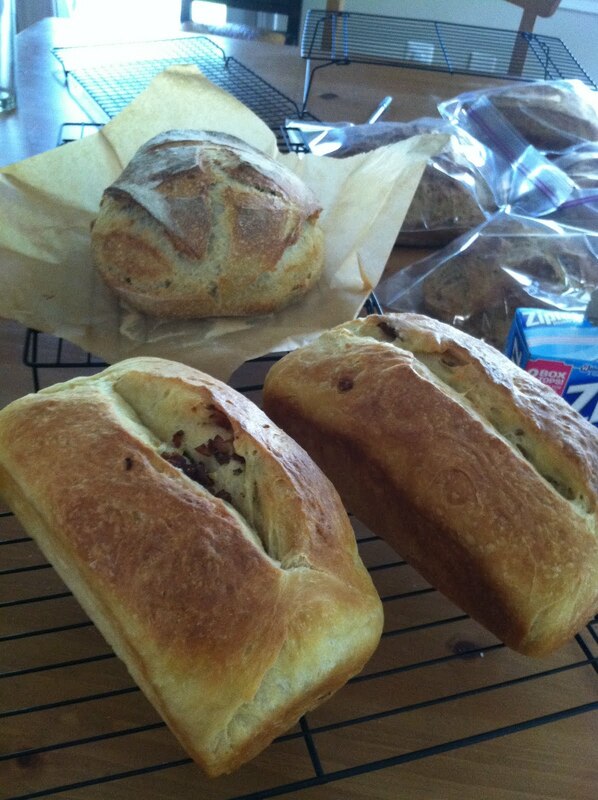 Over the course of this blog, I’ve documented many different types of bread. But what was attractive and tasty enough to submit? 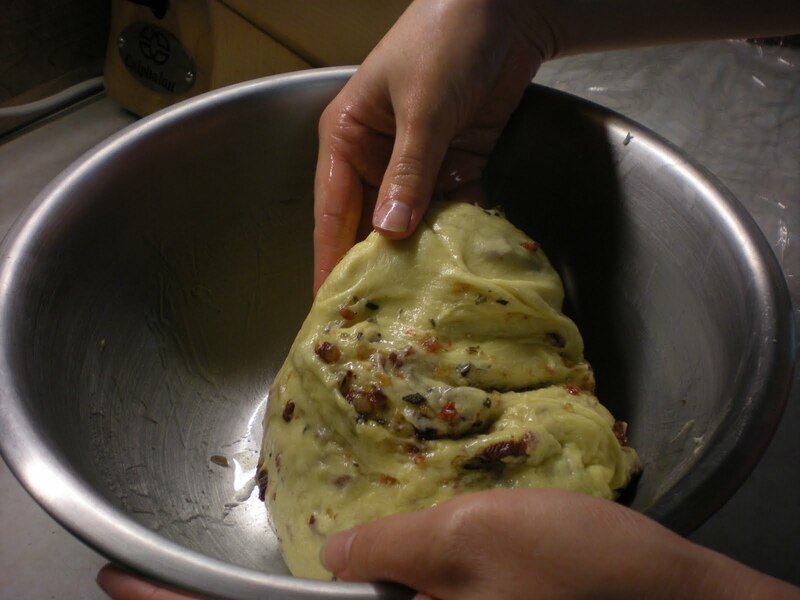 and kugelhopf au lard (bacon bread). I had the plan of making four loaves of each type of bread, and picking the prettiest loaf to submit. 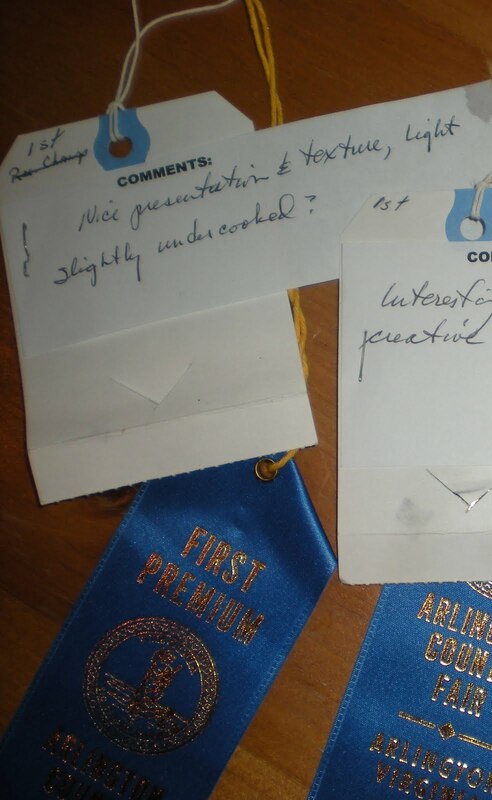 But in hindsight that was just too much work for my first competition. The way it works is that each class (such as yeast bread, whole wheat bread, specialty bread, etc.) has a first and second prize winner, then the top winner of each category is in the running for a category-level prize, such as reserve champion and champion. 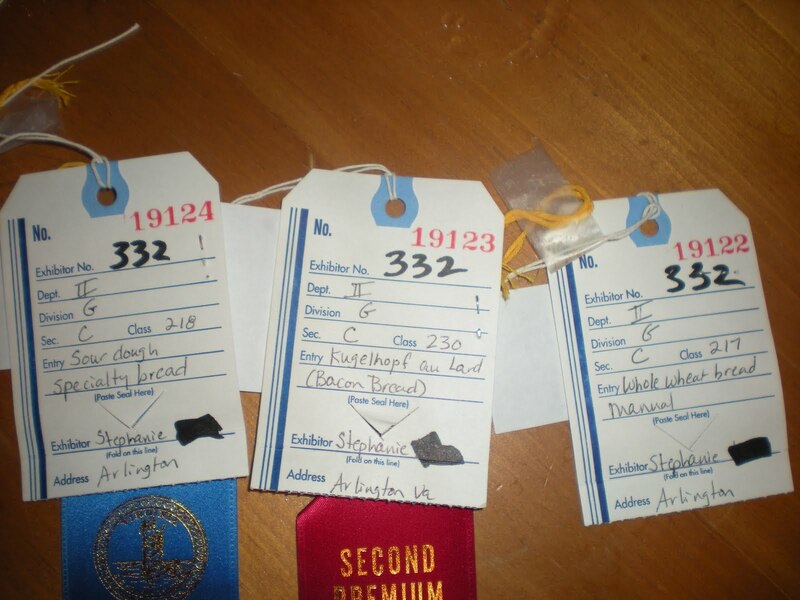 Those champions are in the running for a department-level prize, the grand champion and grand reserve champion. I was please at the results. And that second place ribbon? I was happy to relinquish first place to my mother-in-law, Slow Learner! I can attest that her whole wheat was lovely and delicious. 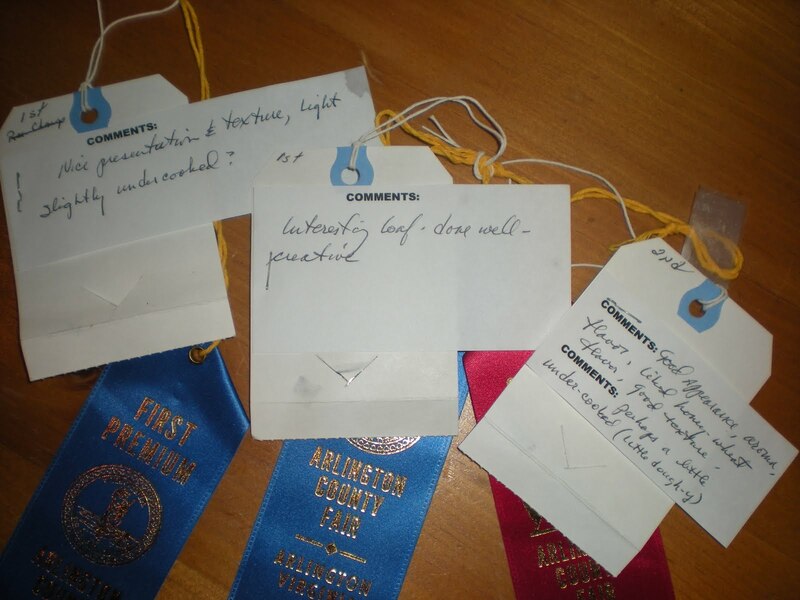 What I really liked about the judging was that they left comments. I will definitely keep those in mind when I enter bread next year. 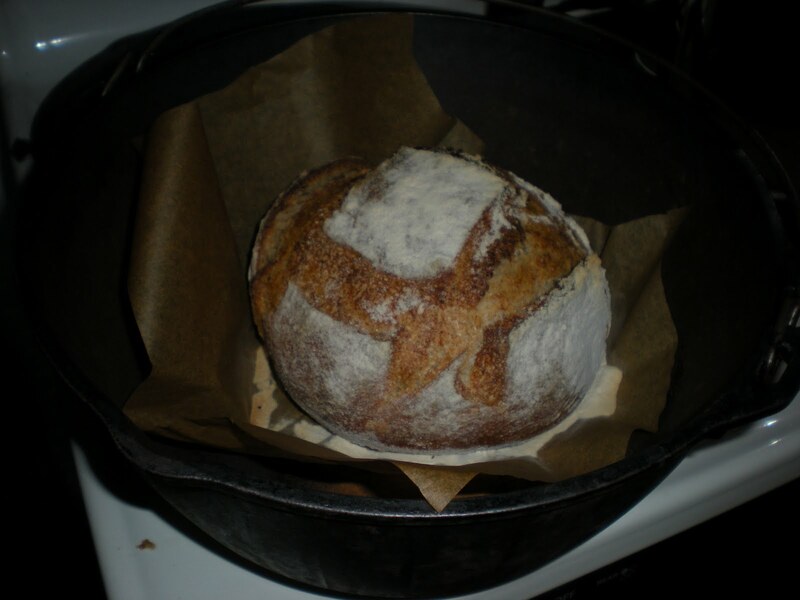 Sourdough: Nice presentation and texture, light, slightly undercooked? 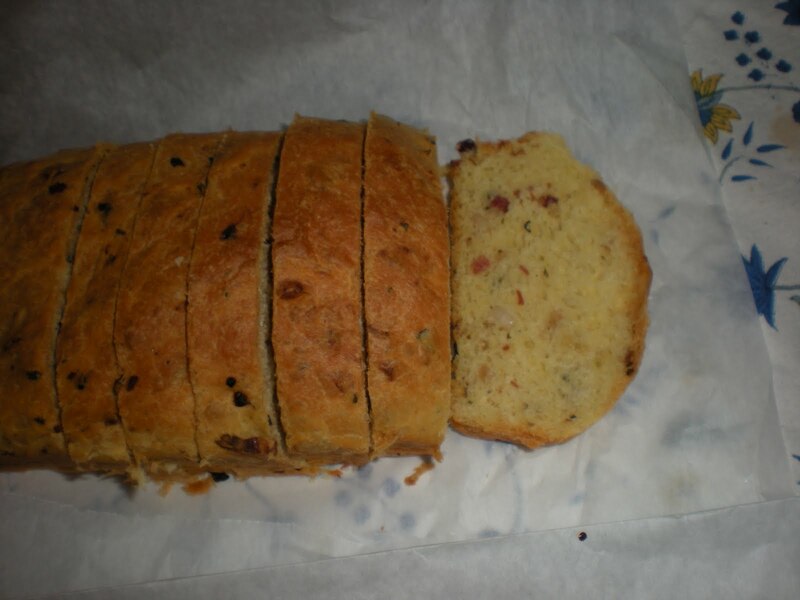 Kugelhopf au Lard: Interesting Loaf. Done well- creative. 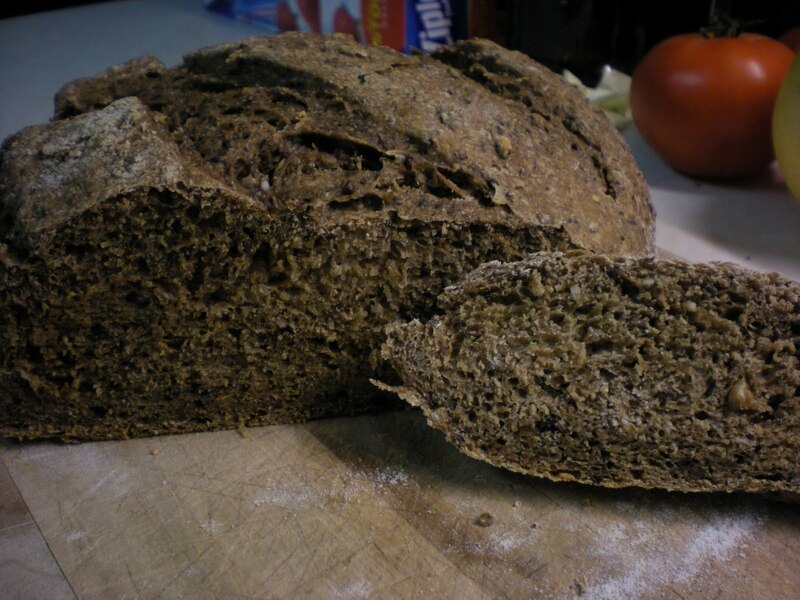 Honey Whole Wheat: Good appearance, aroma, flavor, liked honey-wheat flavor, good texture. Perhaps a little under-cooked (little doughy). 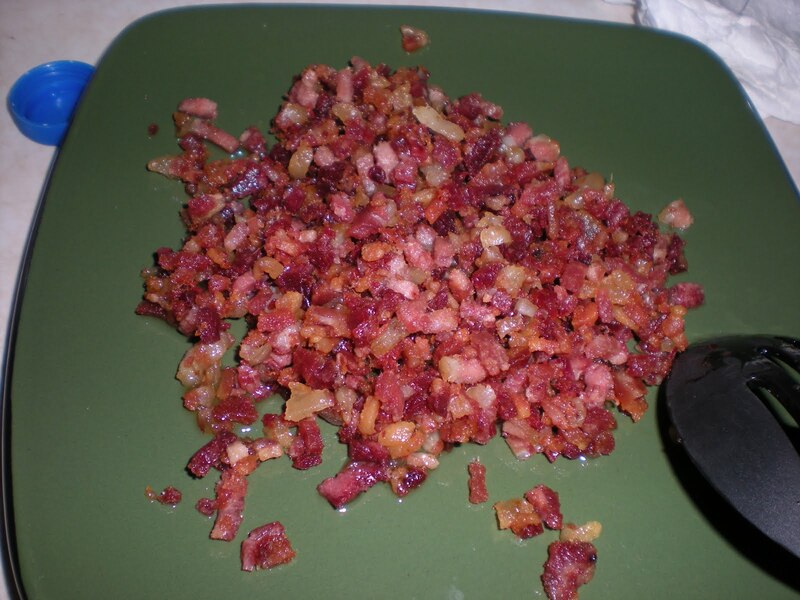 Now, close-up on the comments section. 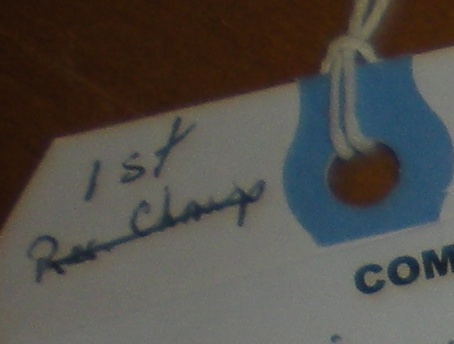 I was almost reserve champion?? I think you will find competition gets into your bloodstream. 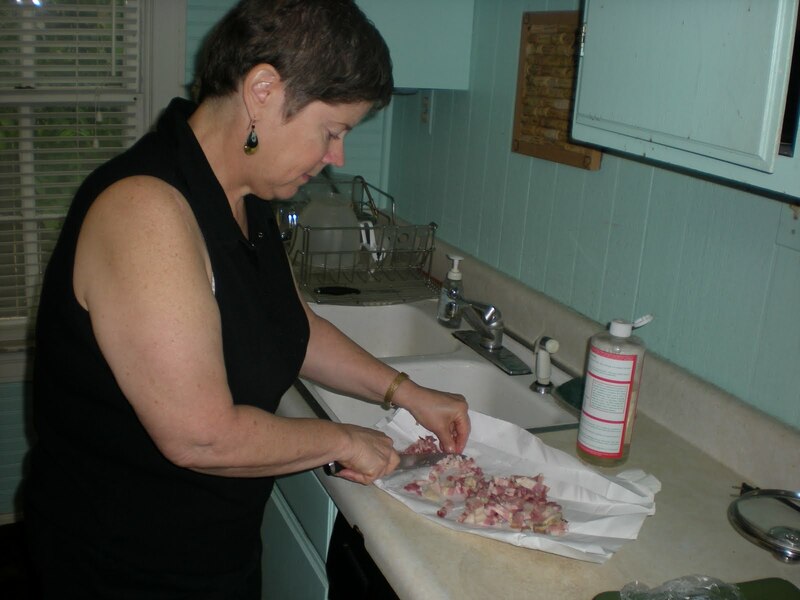 Once you've won a blue ribbon, you're hooked! Between now and the next fair I'm sure you'll find interesting options for your next competition — maybe your gorgeous picnic bread!